A <strong>transistor</strong> is a semiconductor device, commonly used as an amplifier. 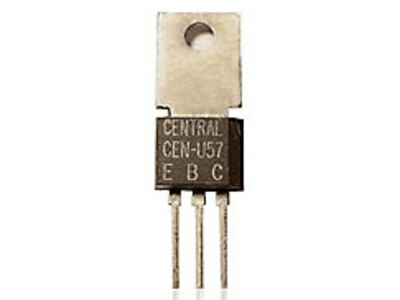 The transistor is the fundamental building block of the circuitry that governs the operation of computers, cellular phones, and all other modern electronics. 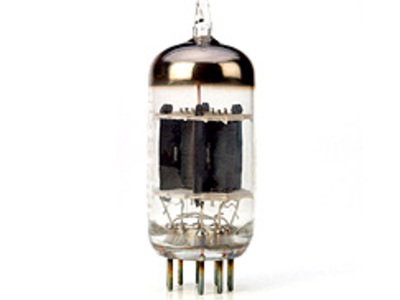 In electronics, a <strong>vacuum tube</strong>, electron tube, or (outside North America) thermionic valve or just valve, is a device used to amplify, switch or modify a signal by controlling the movement of electrons in an evacuated space.